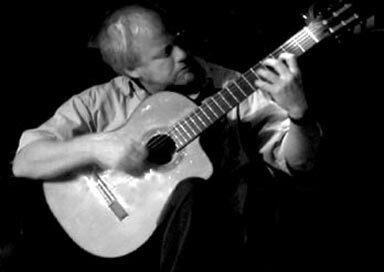 This Devon Spanish Guitarist has many years experience in all types of venue from weddings and funerals to pubs, clubs, bars and restaurants. This act's repertoire includes all the popular classical pieces, from the slow and lilting to the fast and furious (if appropriate). He also uses backing tracks to make the experience more entertaining for both audience and performer alike. These include pieces by the Gypsy Kings, Zequinha Abreu and Carlos Santana as well as works by the likes of Bach, Mozart and Beethoven. Although essentially a soloist there are other musicians that he works with from time to time. These include a troupe of flamenco dancers and, occasionally, a jazz singer.